Not Sure if You Need Indoor Plant Services? What Kind of Maintenance do Interior Plants Need? 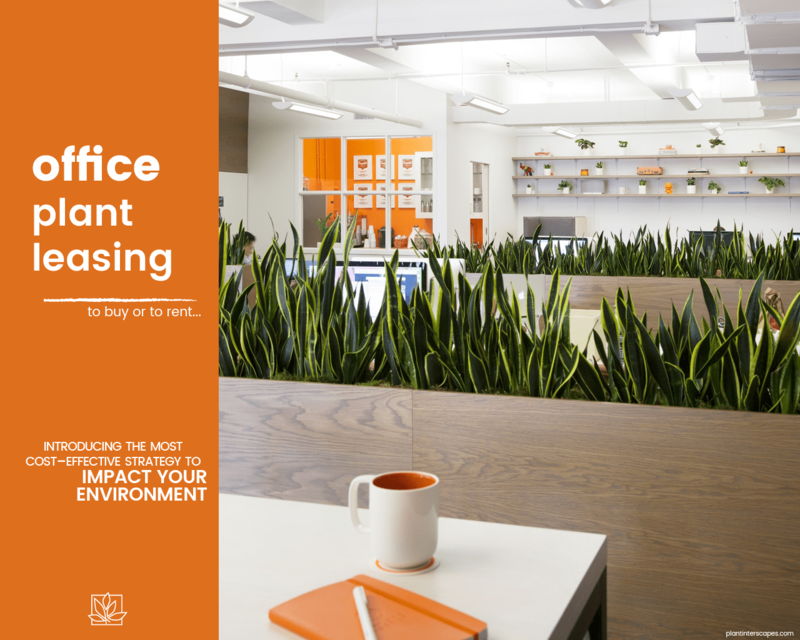 How Does Plant Leasing Work?